No reviews found found on the web. 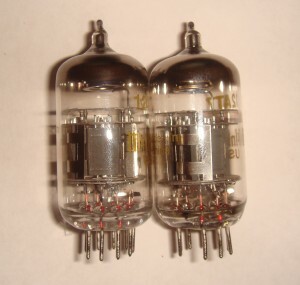 This entry was posted in Vacuum Tubes and tagged 12ax7/ECC83, ShuGuang by tubemaze. Bookmark the permalink. I had a very similar experience with the tubes. They create very precise, but dull sound & sound stage. Flat, flat, flat and nothing but the flat. Rip the tube out and put something good.